What Is CRM And Does Your Startup Need It? 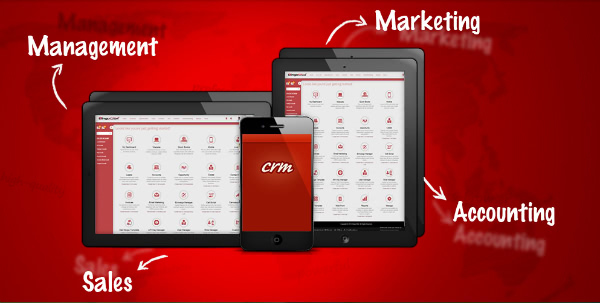 KillerStartups > Startup Spotlight > What Is CRM And Does Your Startup Need It? Now that you’re deep into the world of being a business owner (is it as much fun as you thought it’d be? ), you’ve probably heard the term “CRM” thrown around. I’m sure you’re dealing with about a million new terms and names and systems, so I thought I’d take the time to explain what CRM means and introduce you to some CRM software that may be perfect for your startup or other business. “CRM” stands for “customer relationship management.” It’s basically a new term for a very old concept: good customer service. CRM software can help you manage all of your interactions with your clients, from understanding just who your customer is to pulling in new clients to increasing the amount of profit your company is making. At this point you may be thinking, well, why can’t I do all of that myself? Or, at least, split the work with my co-founder? I hear you, intrepid bootstrapper, believe me, I do. You’re trying to pinch that penny so thin that it’s see-through. Here’s the assessment you need to make, however, before you totally write off the possibility of hiring a CRM company: How long is it going to take you to learn those skills and then to implement them? And how much is your time worth? Chances are, your time and focus are worth a lot more than what you’d drop on CRM software. To give you an example of exactly what you can expect, let’s take a look at Bingo CRM. Bingo CRM has specialized services for multiple sectors, including education, finance, government, healthcare, retail, professional services, hospitality and entertainment, and media and advertising. I’d be very surprised if your company isn’t in there somewhere. Because CRM programs should make it as easy as possible for you to have great customer relations, Bingo CRM software has a wide range of features to offer. They include but aren’t limited to: call center integration, document management, invoice management, lead and opportunity management, mobile CRM, analytics, security, task management… The list goes on and on. Because this is a management tool, the goal is for them to provide you with everything you could possibly need when it comes to your interactions with your customers. Really not very much at all! Bingo CRM gives you choices ranging from free to a maximum of $30 per month, depending on your needs. That means you’d be paying one dollar a day at the most. Can’t really beat that, can you? 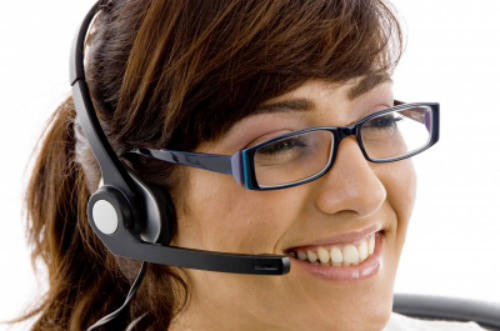 Ultimately, however you decide to handle customer relations is determined by what you and your company’s needs. Take a minute now to think about it and decide: is CRM software right for you?